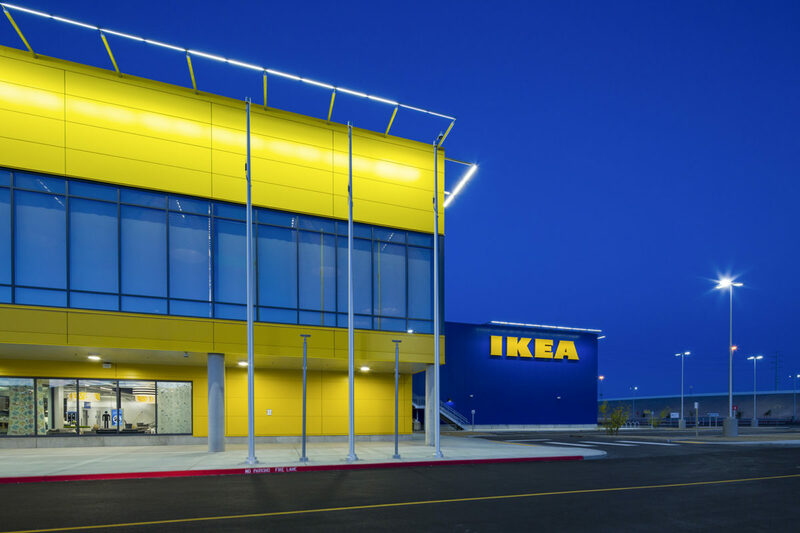 I had the pleasure of photographing the first IKEA retail store built in Las Vegas. 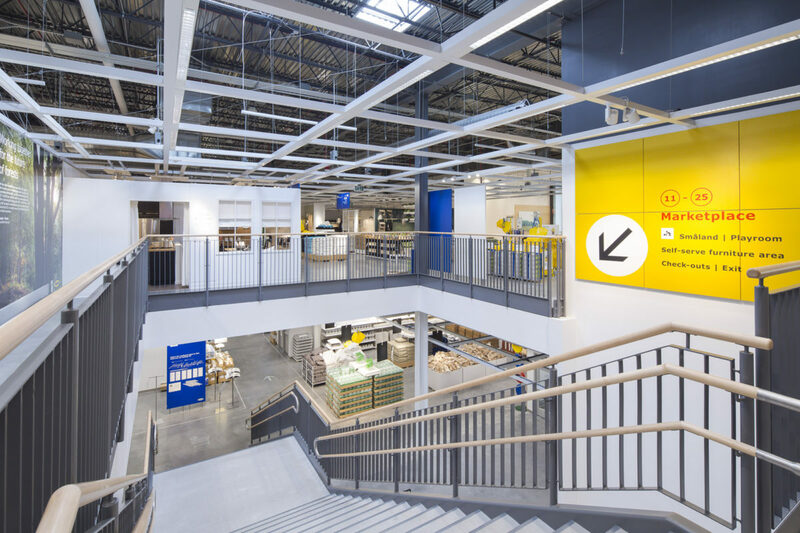 I was hired by the contractor of the new project to document both interiors and exteriors of the store. I covered a lot square feet of space for this job over two days of shooting this immense space.